One of the easiest ways to save money is to make use of the coupons available in newspapers and on the internet, the problem is that many people do not have the time to search all over for the latest coupons or find that the offers are not suitable for their specific needs. 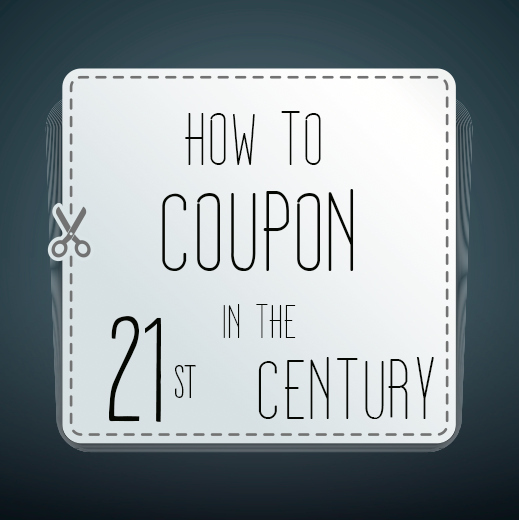 There are a variety of different ways to cash in on coupons and discounts without having to spend hours searching for and cutting out coupons. The easiest way is to make use of emails and the smart phone applications that update you immediately on the latest available coupons. Some other ways to make use of coupons is to check in at places that offer free drinks and discounts for checking in, also try keeping items you want to purchase in your shopping cart for a couple of days, there are sites that will send you an email with a discount offer for doing this. For lots of other ways to use coupons without having to spend hours looking for them, look at the informative article on Buzz Feed.